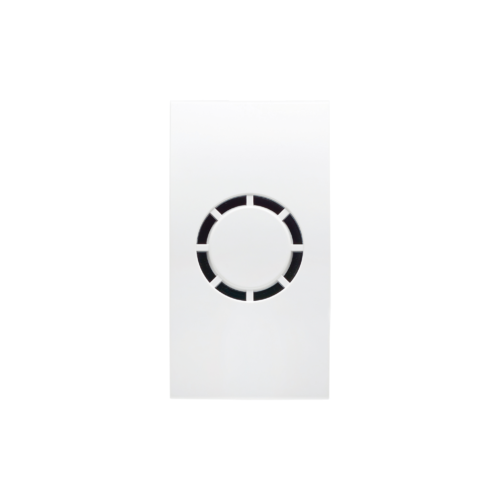 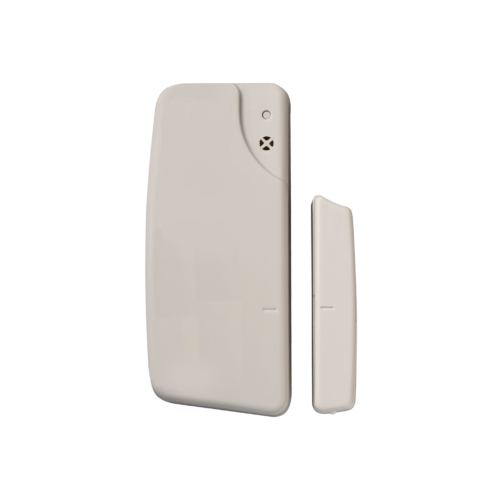 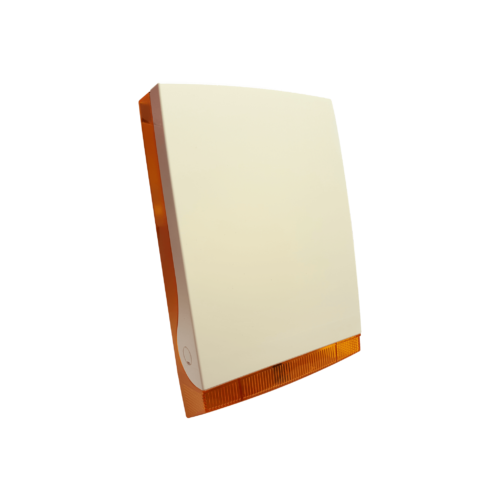 The Videofied Indoor siren enhances deterrence and delivers a 107 db blast in the event of an intrusion. 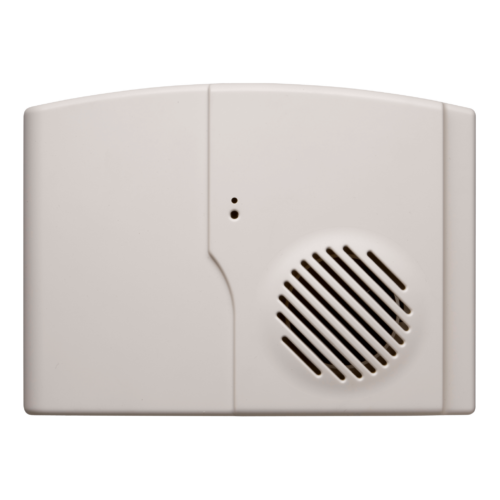 Totally wireless, the siren can be mounted anywhere. Multiple sirens can be placed on one system.